The Startup Van is the coolest way to interview up and coming startups. Jump into the vintage VW bus and get noticed! Launched in July 2015 The Startup Van strives to change the way we see startups. 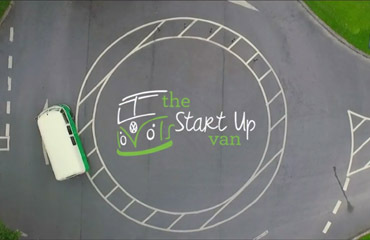 Videobase were delighted to produce the first promo video for The Startup Van. It was a blast driving around in the coolest van on the Irish streets! 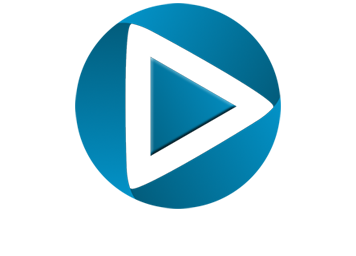 We used a mix of aerial video and ground based footage to create a uniquely engaging video for our valued client. VideoBase aerial photography and videography service difference: we are an Irish Aviation Authority approved aerial video production company, fully insured, we use the latest state of the art equipment with 4K recording capable cameras with live HD video feed, professional and highly experienced drone operators, and above all else, we strive to provide exceptional results for each and every one of our valued clients in Ireland.